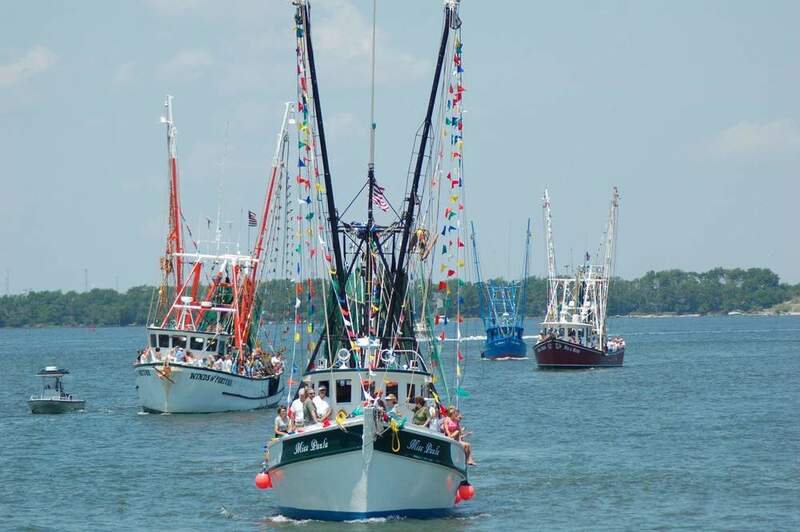 The 19th Annual BLESSING OF THE FLEET, Fish Fry and Burning of the Socks will be held at the St. Andrews Marina on April 9, 2016. Fish Fry will begin serving at 11:00am with Sock Burning event to follow. Processional of water vessels starts at 12:00 noon. This will be the 8th annual charitable community event benefiting Second Chance of Northwest Florida, Inc, a local not-for-profit organization that provides services to brain injury survivors in the community.